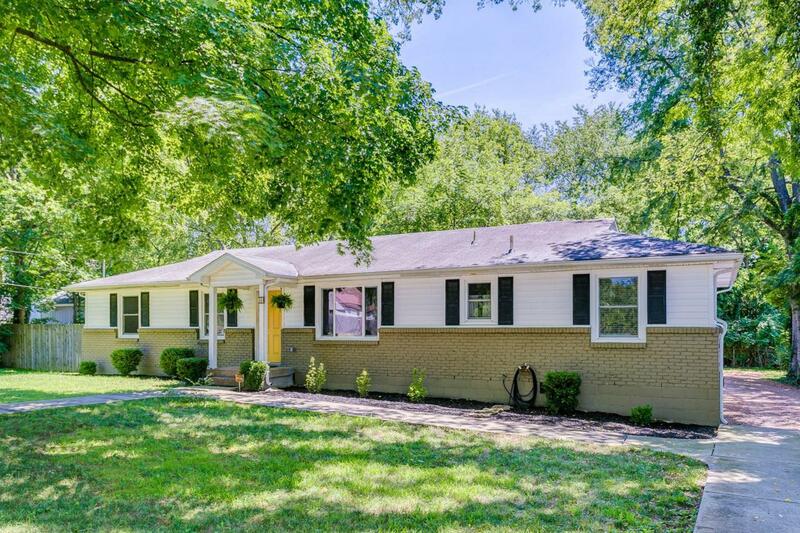 Adorable updated ranch in East Nashville! 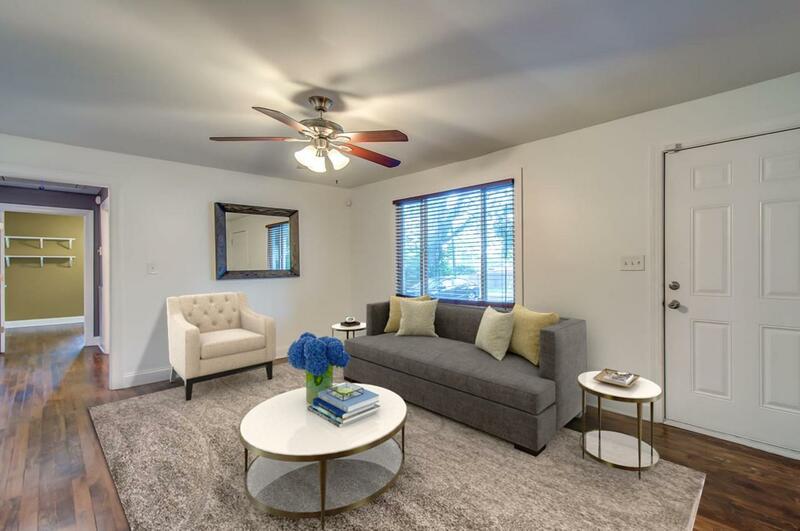 The house has been renovated with new lighting, paint, flooring, kitchen, built ins added! 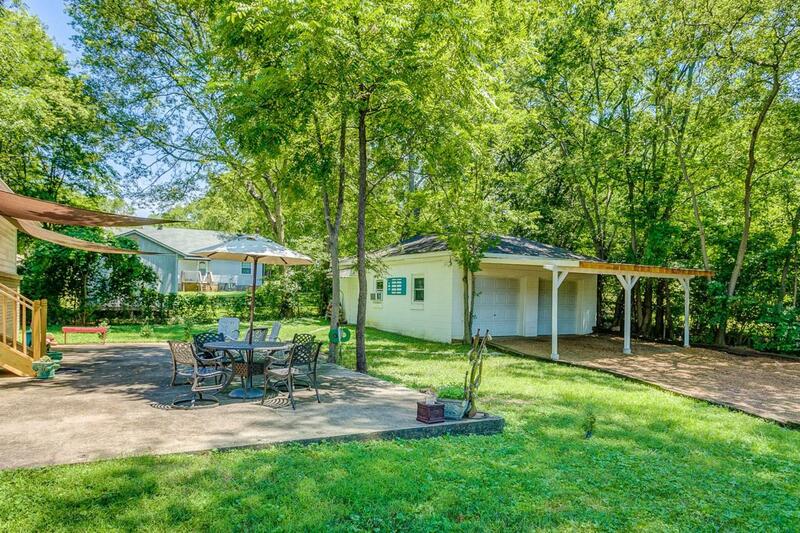 There is a large detached 2 car garage and workshop with an attached carport. 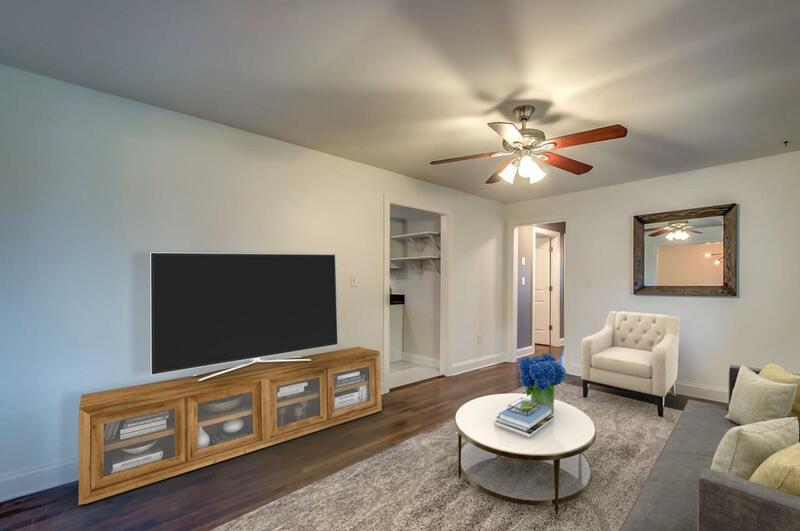 The lot is level and private! Don't miss this amazing opportunity!